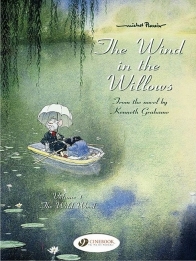 Not available for sale in North America and Canada. 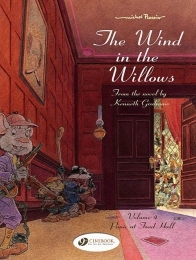 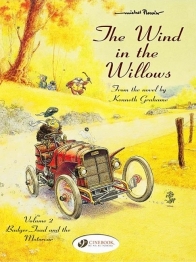 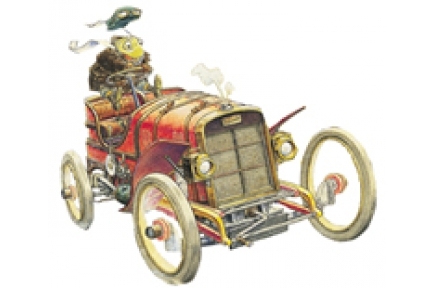 Kenneth Grahame’s The Wind in the Willows is a treasure of British literature which has already been brought to screen and now has its first ever comic book interpretation. 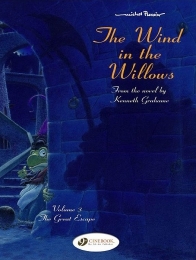 His colourful characters, his inimitable zaniness and his love of nature shine through on every page and have fascinated countless readers of all ages ... amongst whom was Michel Plessix, the author of this tender and lively adaptation.